Japan would retaliate against North Korea if Pyongyang launched a missile attack on the United States, Japanese Defense Minister Gen Nakatani said. Nakatani said Sunday Japan would defend the U.S. because a North Korea missile attack would likely result in serious damage. 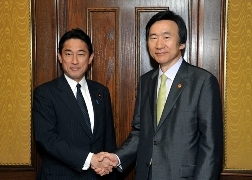 Nakatani's remarks were expected to provoke a strong response from North Korea. They came as Washington and Tokyo have revised their defense guidelines to allow Japan to expand its role globally to help U.S. forces in military crises. 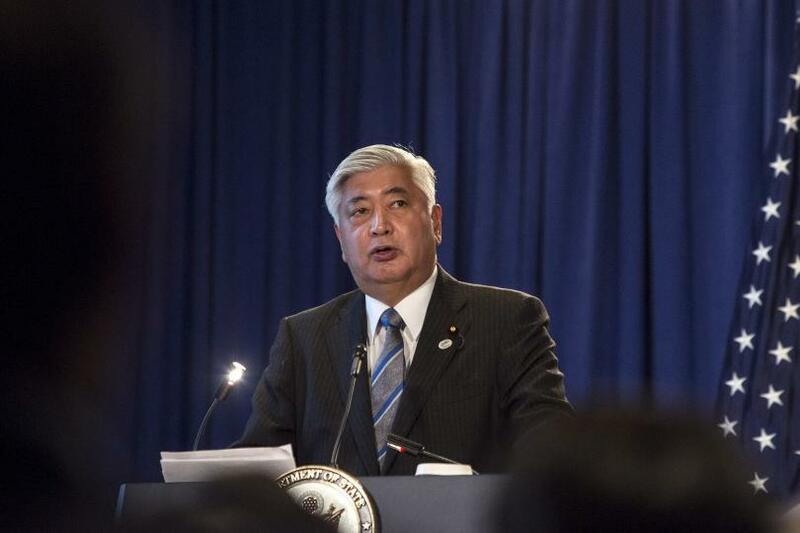 South Korea defense observers called Nakatani's vow to avenge the U.S. rare.
" one South Korean defense leader told the Korea Times. "Japan needs to seek prior approval before launching an attack against Pyongyang as such an attack would have a great impact on the Korean Peninsula." Japan has long had a difficult relationship with Kim Jon Un's North Korea. and strengthened its support for UN Security Council sanctions on North Korean proliferation," the Council on Foreign Relations has noted. In March, Japan said it would extend sanctions against North Korea for two more years amid stalled talks to recover abducted Japanese nationals. The nationals were kidnapped by Pyongyang in the 1970s and 1980s to train spies in Japan's language and culture, the BBC reported. The sanctions include remittance and travel bans. North Korean ships are also not allowed entry into Japanese ports. Meanwhile, U.S. Secretary of State John Kerry urged China to impose new sanctions against North Korea Monday over its nuclear weapons program.